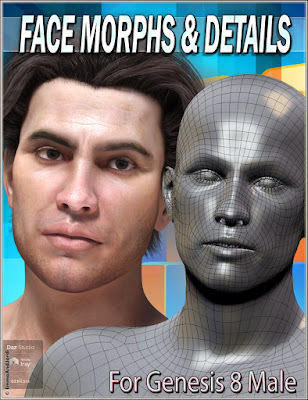 Our new product for our Daz 3D store is a software program: EJ Artist Reference Studio for Daz Studio Zbrush and Others, a reference image browser for Daz Studio and other software, programmed in C#, the same computer programming language that Unity uses, and most modern Windows applications. 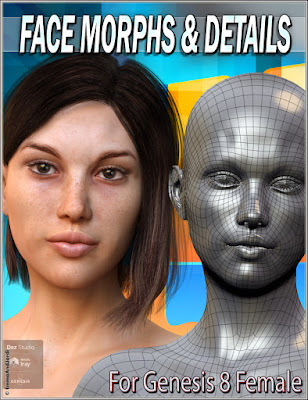 This application allows you to look at photos, renders, drawing, or any image file while working with your 3D applications like Daz Studio or Zbrush, or any other. This allows you to do better art, as you will be looking for references and don't depend on memory. This is our new product for our Renderosity store: dForce EJ Urban Multi-Looks Dress For Genesis 8 Females, a fully customizable and dForce compatible dress that you can use as a conforming dress, or as a dForce one. You can change how the dress looks in multiple ways, hiding parts, using the partial and full materials, setting it ripped or not, and using the morphs. In addition, it includes a tutorial in pdf about how to use dForce, so you get the most of it. 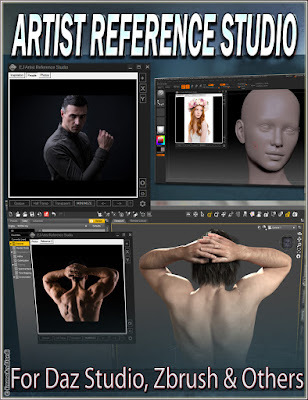 It's 50% off today until 17, and all our store at Renderosity is also on sale 50% off.